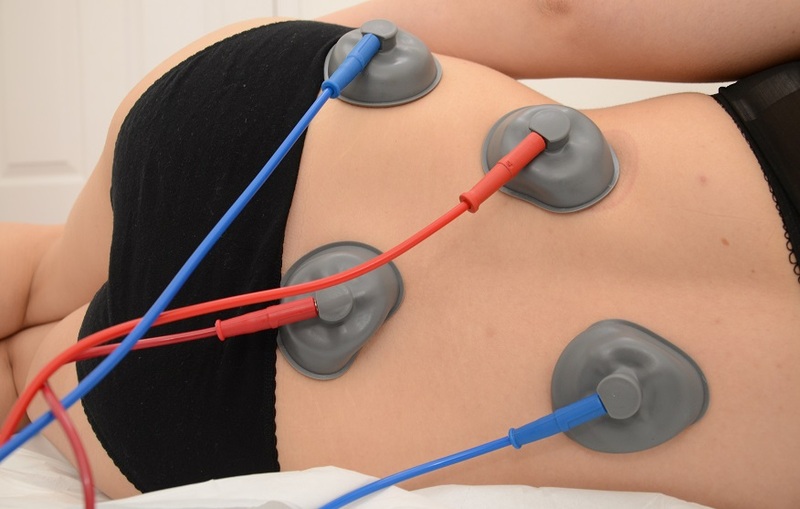 Interferential therapy is one of the most widely used forms of electrotherapy treatment. Two currents pass through a crossing point to treat muscle pain and sports injuries. By affecting pain message transmission at the spinal cord level, it can relieve muscle spasm and stimulate circulation. Patients will feel a pleasant tingling sensation. Here at the Clinic our Osteopaths are highly trained to use both machines in a safe and effective manner, we have found this form of therapy to provide great relief for our patients. Ultrasound is a way to stimulate muscle, tendon or ligament tissue beneath the skins surface by using sound waves. If one of these structures is inflamed or has scar tissue present, the sound waves has a very high frequency massage that cannot be felt by humans or animals, however it affects small molecules in the structures and increases their blood flow and reduces swelling. All our Osteopaths are experienced in using ultrasound and will beable to discuss with you whether this form of therapy is right for you. Contact us now to make an enquiry or book an appointment.